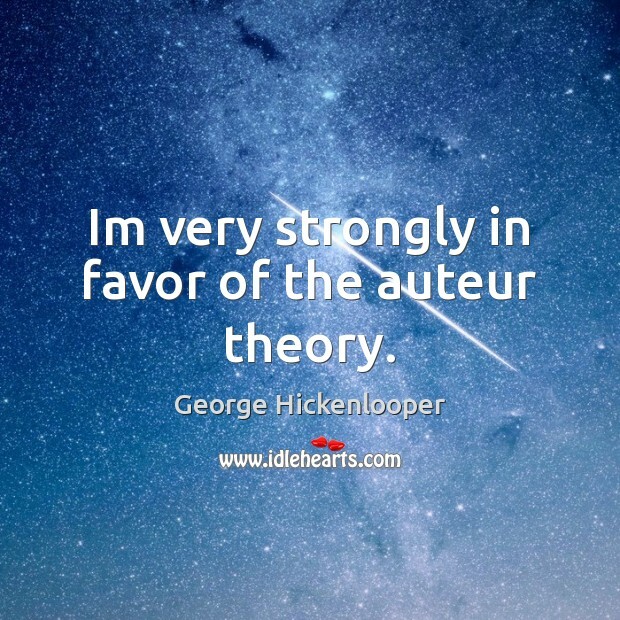 Quotations about Auteurs. Quotes to stimulate mind and drive action! Use the words and quote images to feed your brain inspiring things daily! 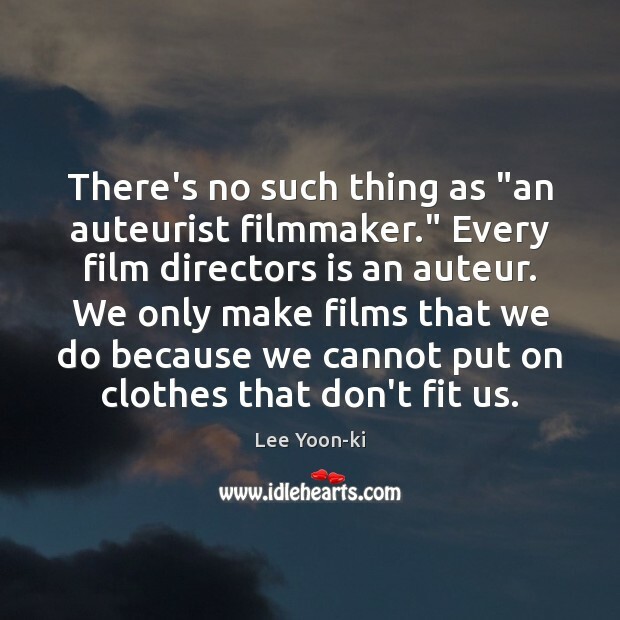 There's no such thing as "an auteurist filmmaker." 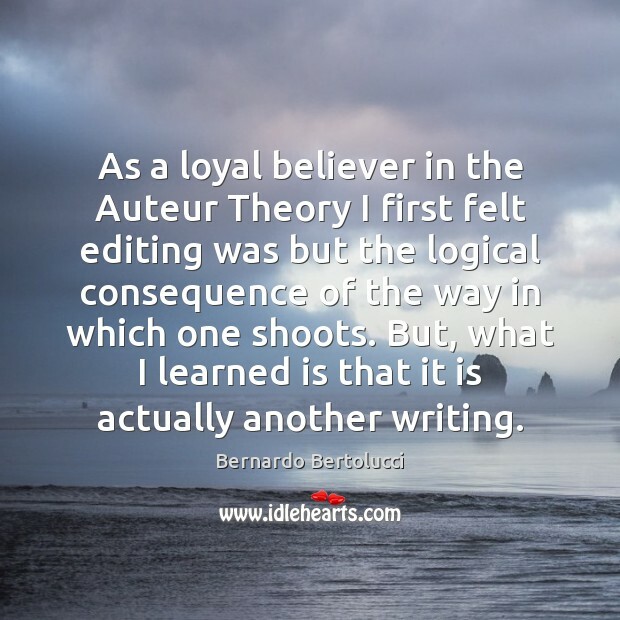 Every film directors is an auteur. We only make films that we do because we cannot put on clothes that don't fit us. 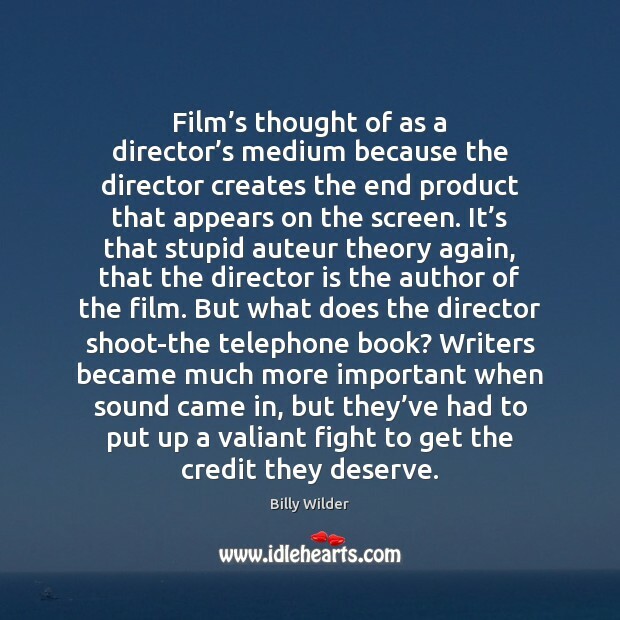 Film’s thought of as a director’s medium because the director creates the end product that appears on the screen. It’s that stupid auteur theory again, that the director is the author of the film. 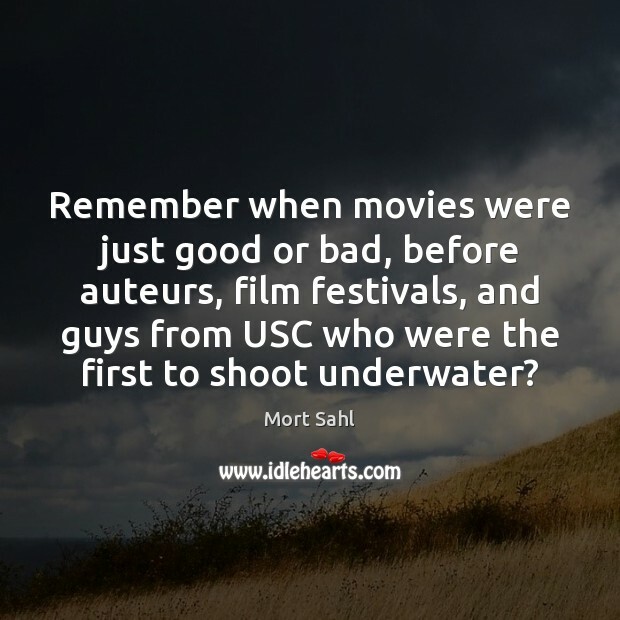 But what does the director shoot-the telephone book? Writers became much more important when sound came in, but they’ve had to put up a valiant fight to get the credit they deserve. 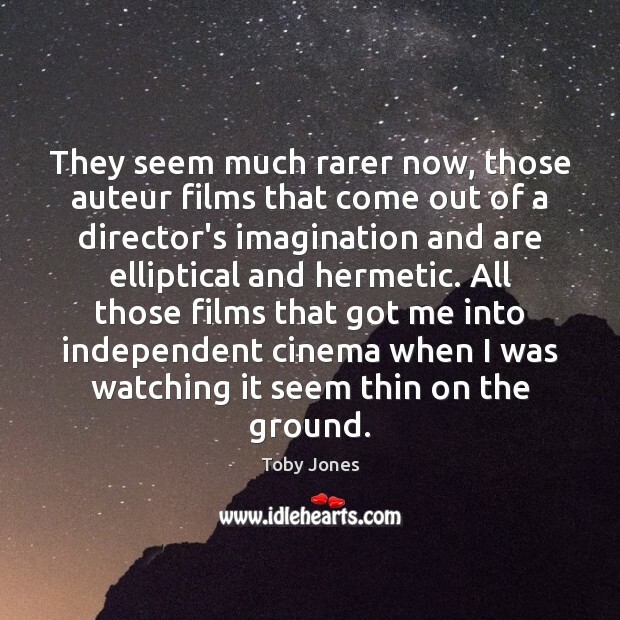 They seem much rarer now, those auteur films that come out of a director's imagination and are elliptical and hermetic. All those films that got me into independent cinema when I was watching it seem thin on the ground. Un auteur ga" te tout quand il veut trop bien faire. 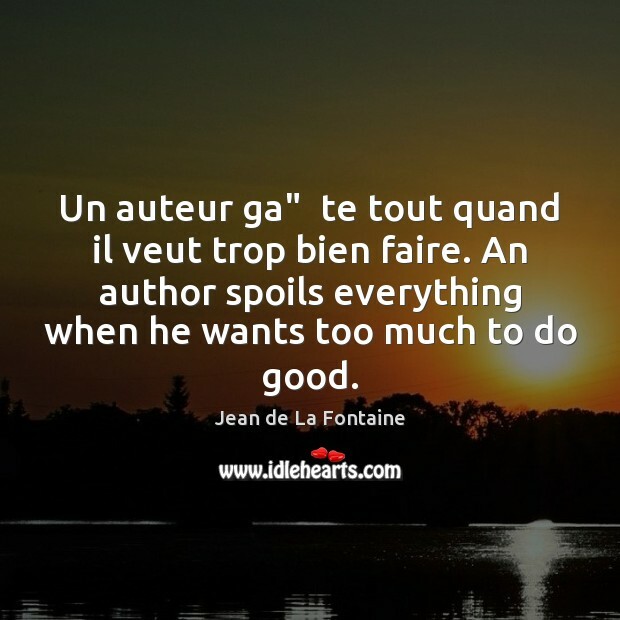 An author spoils everything when he wants too much to do good. 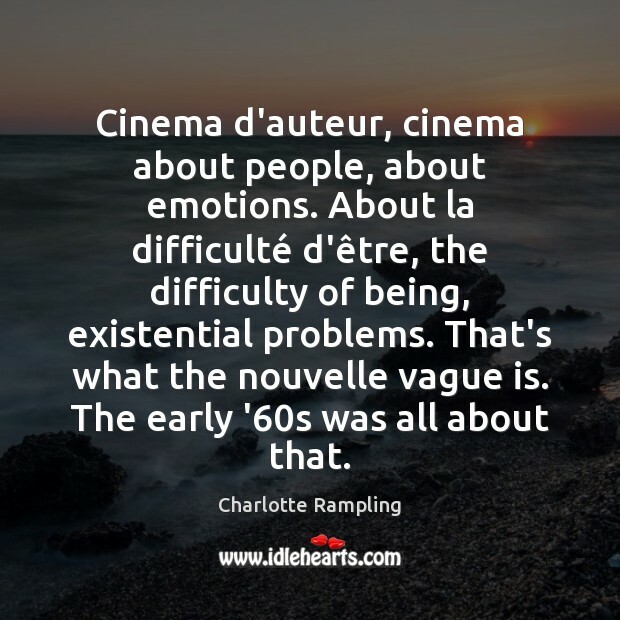 Cinema d'auteur, cinema about people, about emotions. About la difficulté d'être, the difficulty of being, existential problems. That's what the nouvelle vague is. The early '60s was all about that. The dean of the American Film Institute has written that I'm one of the very few auteurs in America. 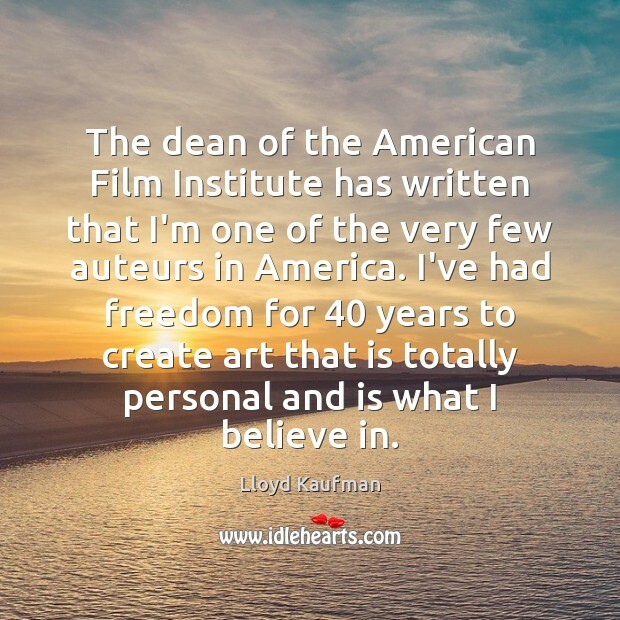 I've had freedom for 40 years to create art that is totally personal and is what I believe in. 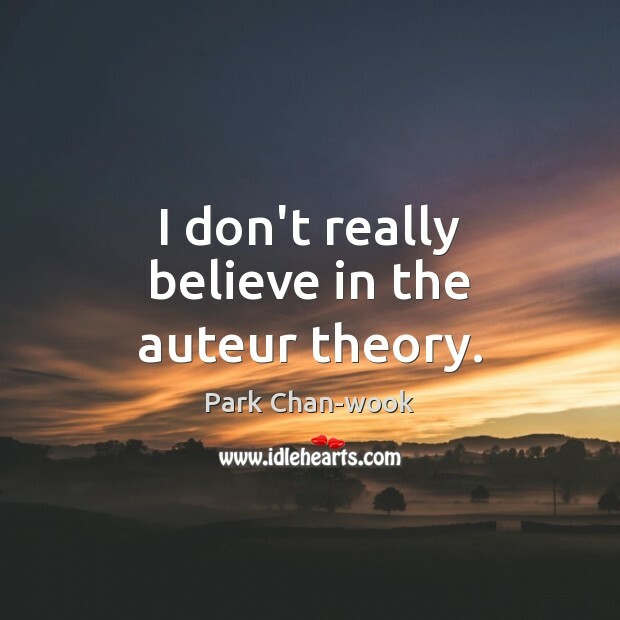 I don't really believe in the auteur theory. 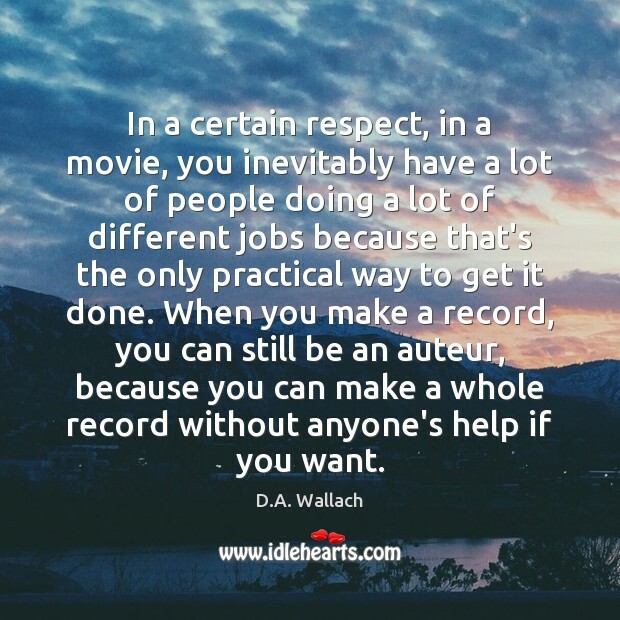 In a certain respect, in a movie, you inevitably have a lot of people doing a lot of different jobs because that's the only practical way to get it done. When you make a record, you can still be an auteur, because you can make a whole record without anyone's help if you want. 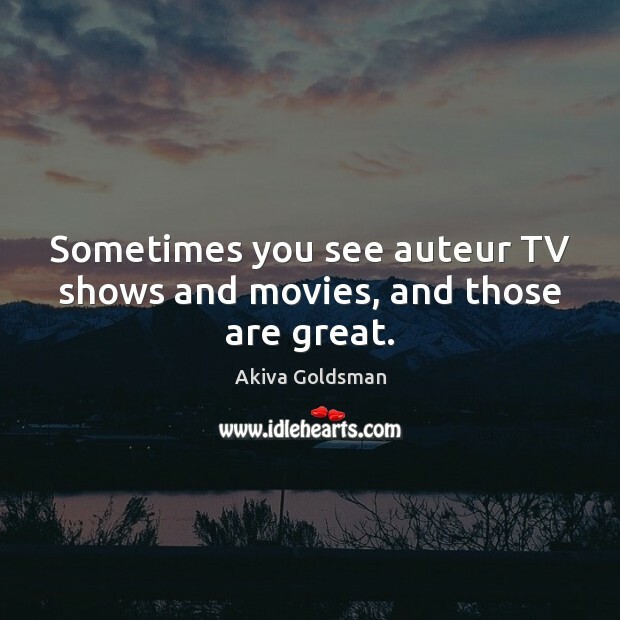 Sometimes you see auteur TV shows and movies, and those are great. Quand on voit le style naturel, on est tout e tonne et ravi, car on s'attendait de voir un auteur, et on trouve un homme. 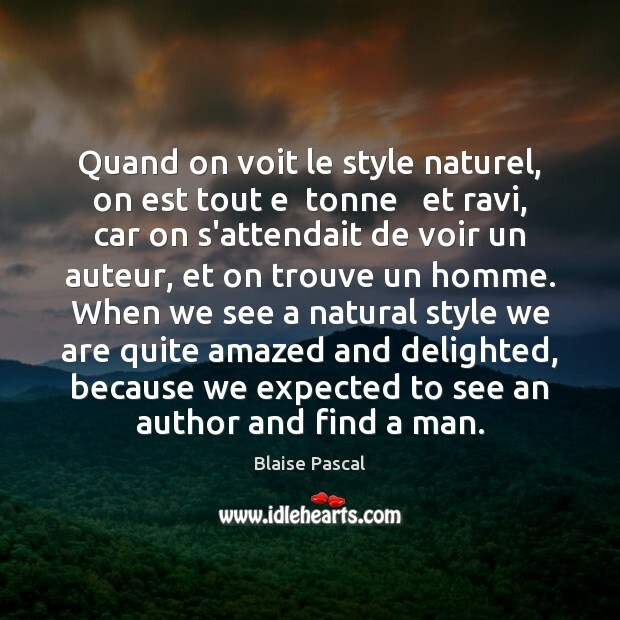 When we see a natural style we are quite amazed and delighted, because we expected to see an author and find a man. 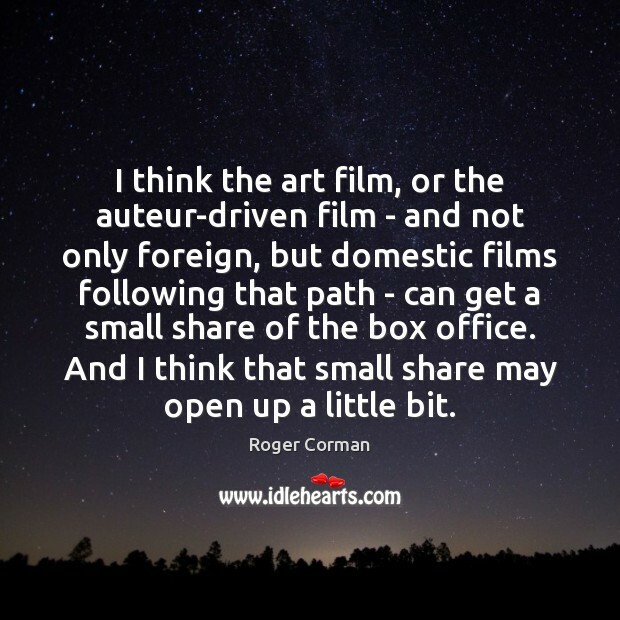 I think the art film, or the auteur-driven film - and not only foreign, but domestic films following that path - can get a small share of the box office. And I think that small share may open up a little bit. People know that I have a great love for cinema. Not just for commercial cinema, but for the 'cinema d'auteur.' 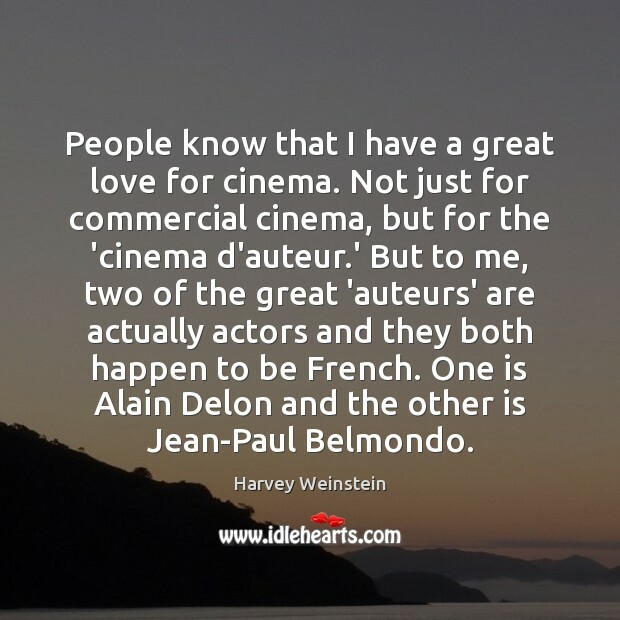 But to me, two of the great 'auteurs' are actually actors and they both happen to be French. One is Alain Delon and the other is Jean-Paul Belmondo.